Eugene joined Oldham, Li & Nie as a Trainee Solicitor in September 2017. He was educated at Winchester College in the UK and graduated from the London School of Economics and Political Science (LSE) with an LLB Bachelor of Laws Degree. He obtained his Postgraduate Certificate in Laws (PCLL) from the City University of Hong Kong. Prior to joining Oldham, Li & Nie, Eugene interned in the litigation department of an international law firm in London. 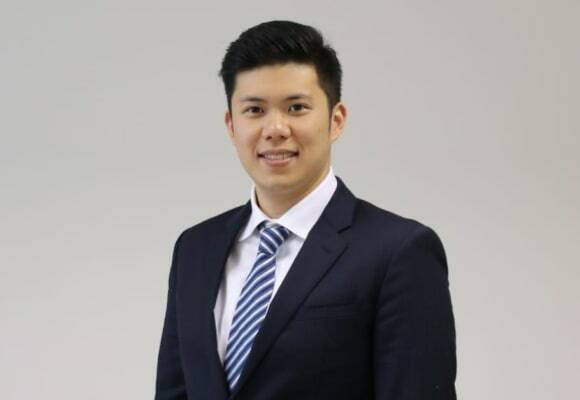 He completed mini pupillage in London and IPO internship in an international law firm in Hong Kong. He also worked in the in-house legal department of a multinational Pharmaceutical company in Shanghai. Eugene has experience in Corporate & Commercial and Private Client matters. 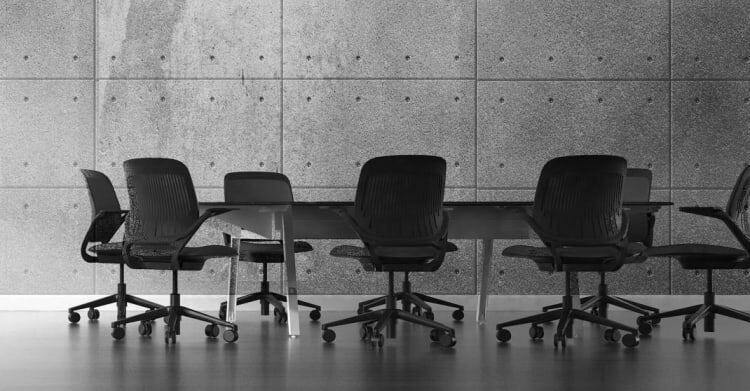 In Corporate & Commercial, he assisted with Mergers and Acquisitions, Corporate Restructuring, Legal Due Diligence and drafting of Commercial Agreements. In Private Client, he has experience in succession planning and assisted High Net Worth Individuals with the set up and administration of Trusts. He also handled applications for Grant of Probate and Ad Colligenda Bona Grant (ACB Grant). He is currently assisting the Dispute Resolution Department with commercial litigation matters. Eugene is fluent in English, Cantonese, Mandarin and is proficient in Spanish. He can read and write Traditional and Simplified Chinese.